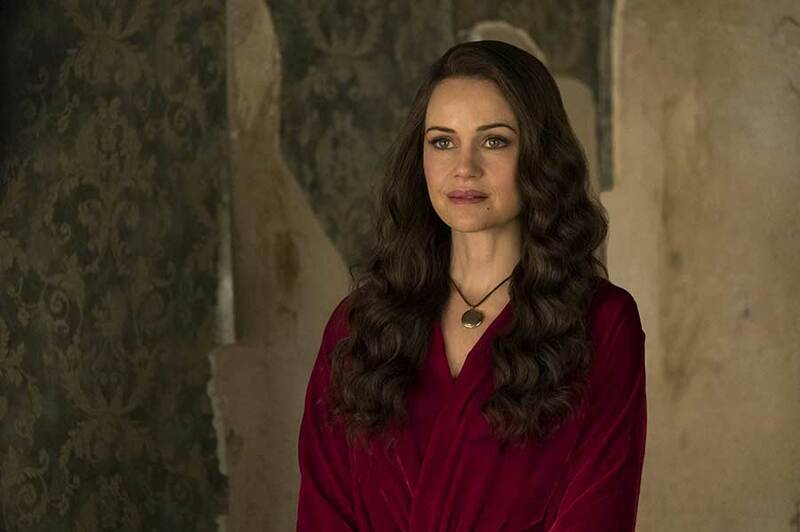 The Haunting of Hill House is the latest Netflix production by Mike Flanagan. 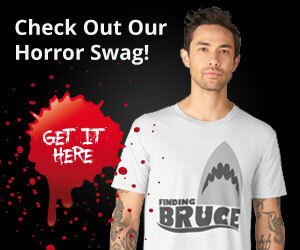 The horror drama consists of 10 episodes that should satisfy most horror fans! The Haunting of Hill House is a Netflix horror drama based on the book by Shirley Jackson. However, for fans of the book (which I have not read), you should be “warned” that this is a very different story. 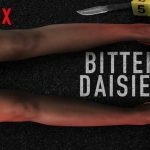 Mike Flanagan (Gerald’s Game, Hush) has created a deliciously creepy world with this 10 episode series. Many of the episodes are so complete that they work perfectly as little horror movies in their own right. Still, the entire season 1 of The Haunting of Hill House is a true treat for all horror fans. And you will probably end up binge-watching the 10 episodes. This is a horror series that grabs hold of you from the very first episode. You won’t want to wait! Mike Flanagan has given us many different kinds of horror movies. From the home invasion of Hush to the supernatural in Ouija 2. And even a combination of the two with the adaption of Stephen King’s Gerald’s Game. The horror featured in The Haunting of Hill House offers the best of everything. It has a lot of really goth-like horror in the old house. And the haunting experiences in many other settings are just that: Haunting! And yes, you will get so many of the horror elements you love. From jump-scares to those moments that slowly evolve into absolute terror. I could not look away and only wanted more of The Haunting of Hill House. Honestly, all 10 episodes are awesome. Still, there are several episodes that really stayed with me. In fact, there are moments that are still haunting me now. And not just in a “things that go bump in the night”-way. More of absolute heartbreak and mental terror. Oh yeah, it is that good. 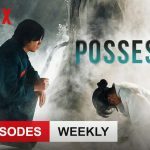 Episode 5 is one of those episodes that just broke me – in a good way. And really, it’s like a movie all on its own. But the real strength of that episode is how the story was built up during the four episodes before that one. Absolutely brilliant! Episode 6 is one of the most impressive feats I’ve ever seen on TV. It’s pure theater with very few cuts. The first scene runs intensely long but perfect choreographing of all actors ensures the camera moves seemingly effortlessly. It. Is. Genius. During the intense episode 8, I got one of the biggest shocks ever. I think it took me a full minute just to take a breath again. And much longer for my hands to unclench. Simply perfect in its execution! And it happened, just as I was completely fascinated with how much Kate Siegel (Theo) reminded me of Angelina Jolie at her best. Director (and creator of this adaptation), Mike Flanagan, often works with the same people again and again. The Haunting of Hill House is no exception. In fact, the cast includes actors from every single movie he’s made in the past seven years. In this Netflix series, he is playing to everyone’s strength. It feels like each character was almost tailor-made for each actor. And since we follow a group of five siblings as both kids and adults, we also get to see Lulu Wilson once again. Lulu Wilson was in Ouija: Origin of Evil, but since then she’s been in Annabelle: Creation and the Sharp Objects series. Also from the Ouija sequel, we have Elizabeth Reaser and Henry Thomas in The Haunting of Hill House. Henry Thomas was also in Gerald’s Game, which starred Carla Gugino. 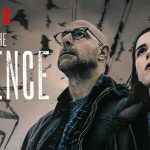 The two portray the parents of the five siblings in this new Netflix series. Of course, Kate Siegel, who starred in (and co-wrote) Hush is also in The Haunting of Hill House. She’s married to Mike Flanagan and tends to be in his productions. In this new Netflix series, she’s one of the siblings. Her name is Theo, so fans of the original novel can probably guess that she’s pretty important to the story. 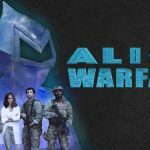 Kate Siegel delivers a breathtaking performance – yet again! The same goes for newcomer Victoria Pedretti, who portrays the youngest sister, Nell. Absolutely heartbreaking and brilliant. I tend to love Mike Flanagan movies (and his choice of actors) but wasn’t sure what to expect from him for a Netflix series. Of course, I should have known that he would deliver. And then some! 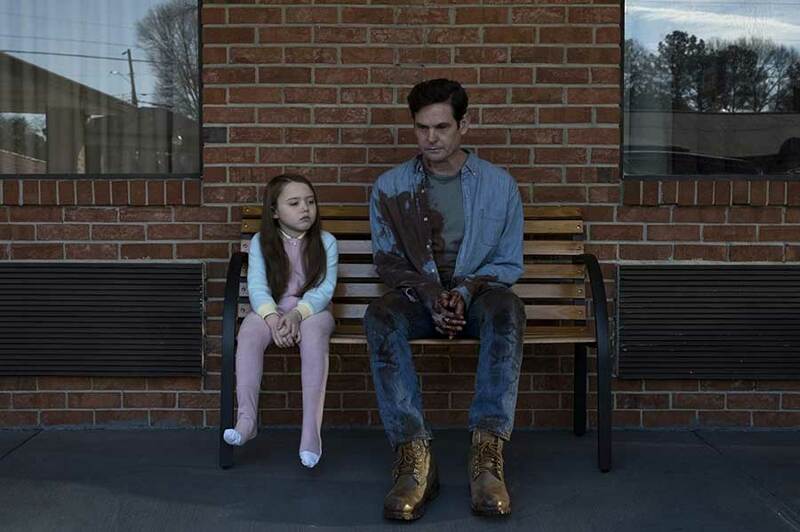 The Haunting of Hill House is so much more than I ever could have hoped for. It feels like one of your best horror movies have been made into a Netflix series. And then it got even better than the original movie. To me, The Haunting of Hill House is one of (if not the) best horror series, I have watched in forever. It delivers on the darkness and horror that you would expect but also takes the time to develop amazing characters. I really didn’t want this Netflix series to end and that’s always a good sign. In fact, I’m actually jealous of everyone who gets to see it for the first time now. Personally, I’ll just have to watch it again. And soon! 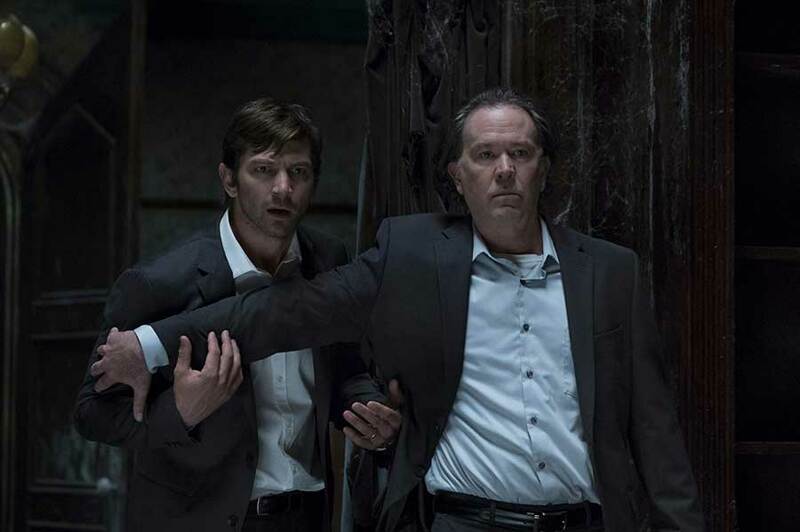 The Haunting of Hill House (all 10 episodes) will be out on Netflix worldwide from October 12, 2018.